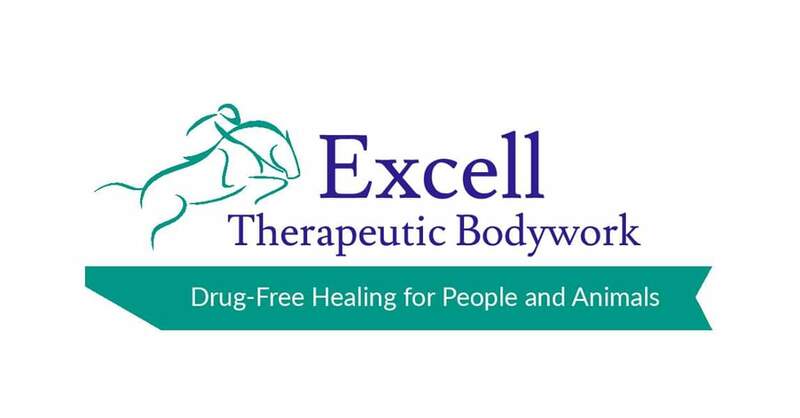 Website is currently under construction, for more information about Excell Therapeutic Bodywork, please come see us at www.facebook.com/excelltb. Check back soon for updates! !